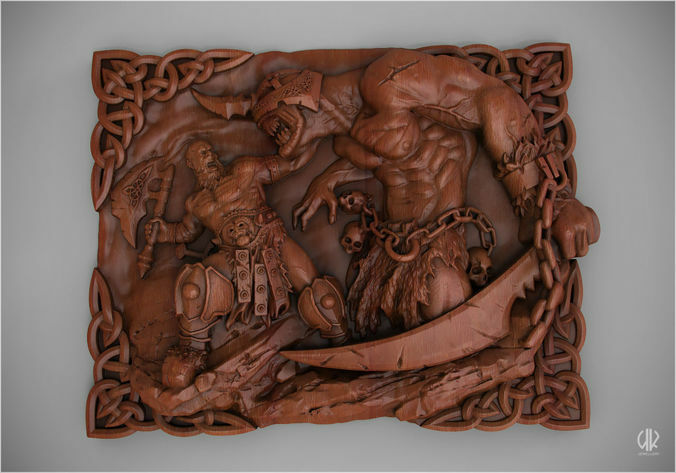 Prototype buckle for the biker belt based on the art for the game Diablo 3. It was planned as a buckle, but you can use it in another way, for example, just like a bas-relief on a wall or a table souvenir, everything is in your imagination). I made renders for an example of ideas. The dimensions are shown in the picture, but the model can be scaled depending on your ideas.